What is the range on the Wii U GamePad? What is the range on the Wii U GamePad you ask? Well, the optimal range is eight meters according to Nintendo of America’s senior product marketing manager Bill Trinen. 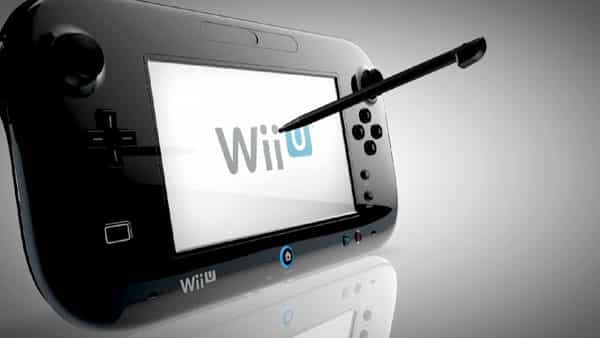 “There is,” Trinen began, asked by 1UP as to whether there was a limit on the distance the Wii U GamePad could be used. “And it’s… of course, when we’re generally giving limits on things like that, and I think the same thing can be said for the Nintendo 3DS battery life. “We tend to be more conservative, because we’re looking at it from a performance perspective. What, really, is the range where you’re going to get the best performance out of that? And you’re going to get the best performance within a range of about… They had a very precise number at one point.